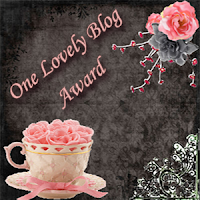 It's All Relatives Blog: An Award! Thank you so much, Chris - I am honored! Thank you for the mention. And you do have One Lovely Blog if I do say so myself!